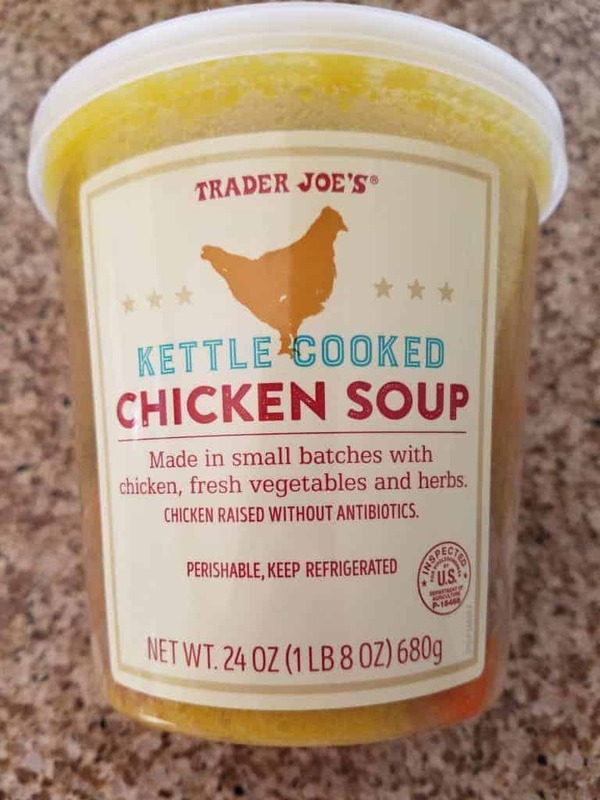 The average Trader Joe's store offers quite a few options for the chicken lover. But quality can vary, fortunately, that's why you have this site! 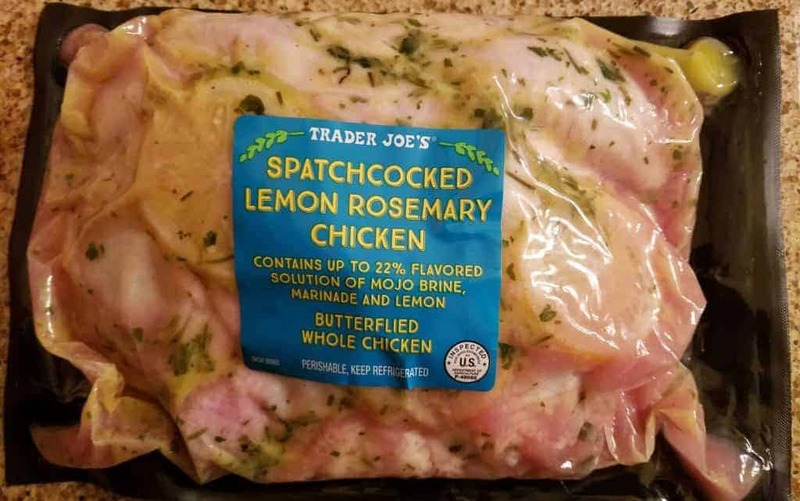 From Lemon Spatchcocked Chicken to the Hot & Spicy Chicken Wing Sections to their very popular Chicken Shawarma find hundreds of reviews of Trader Joe's products and see which ones are worth your time and which ones you may want to consider leaving on the shelf! 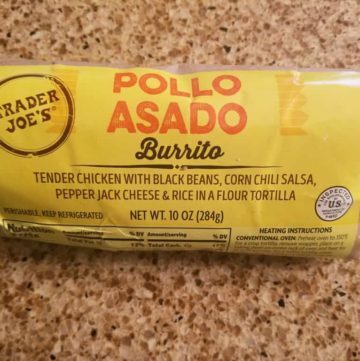 The pros: Trader Joe’s Mini Chicken Tacos are a tasty and quick appetizer that are ready in under 10 minutes. 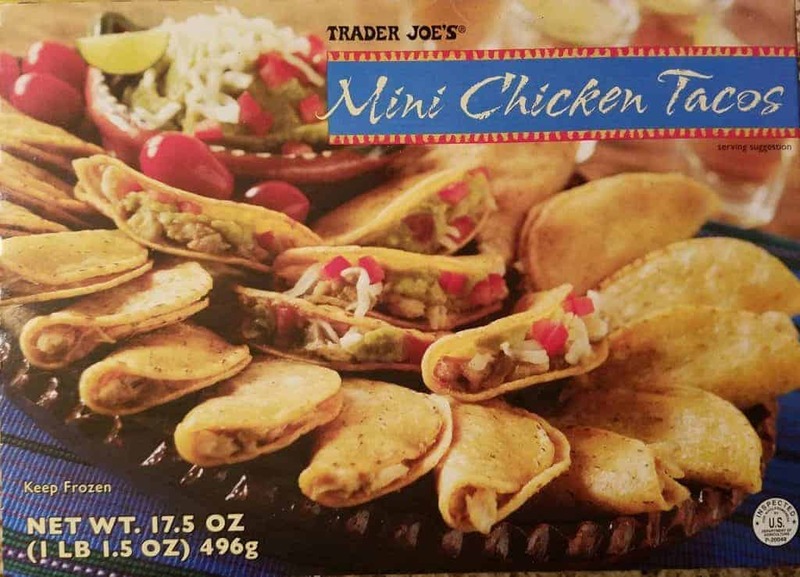 The cons: Like Trader Joe’s Mini Beef Tacos, Trader Joe’s Mini Chicken Tacos look nothing like the picture. Unless, you have tiny hands, you won’t be able to get much in these tiny tacos. 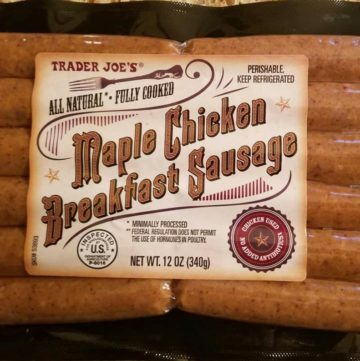 The pros: Trader Joe’s Maple Chicken Breakfast Sausage are relatively low in calories and are more savory despite what the name would have you believe. 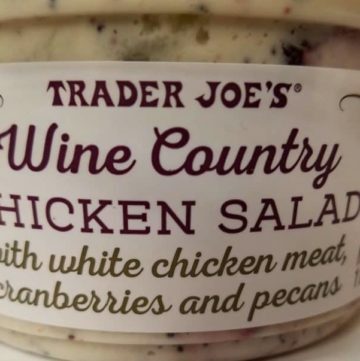 The pros: Trader Joe’s Wine Country Chicken Salad has large chunks of chicken, cranberry, celery and walnuts with some poppy seeds sprinkled in for some subtle texture. 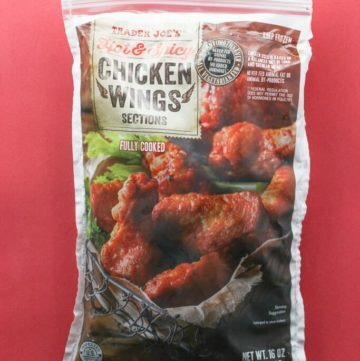 The cons: The balance in this product seems wrong. 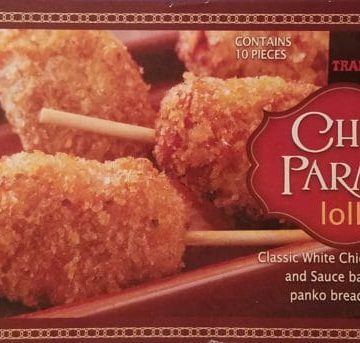 There was too much mayo and the chunks of cranberries were left in huge chunks. 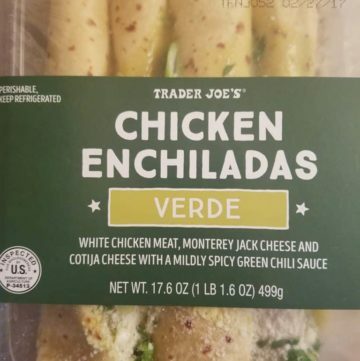 The pros: Trader Joe’s Chicken Enchiladas Verde are pretty close to what you might expect in a Mexican Restaurant without having to go out or pay restaurant prices. The cons: Calorie count is higher than expected. Each enchilada is one serving. Don’t get me wrong, they are filling and nicely sized. 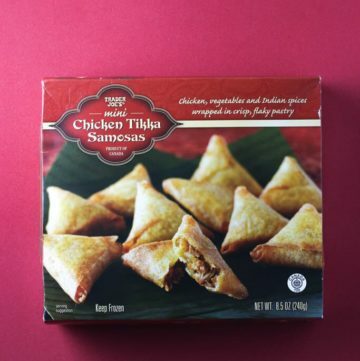 The taste might convince you that eating all of them is a good idea…. 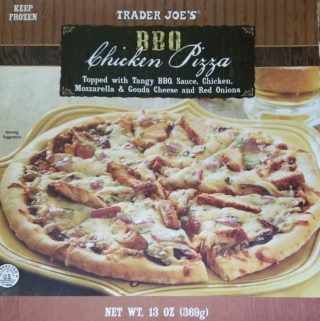 The pros: Right off of the grill pan Trader Joe’s Oaxacan Inspired Chicken Thighs in Mole Sauce made very tender chicken. 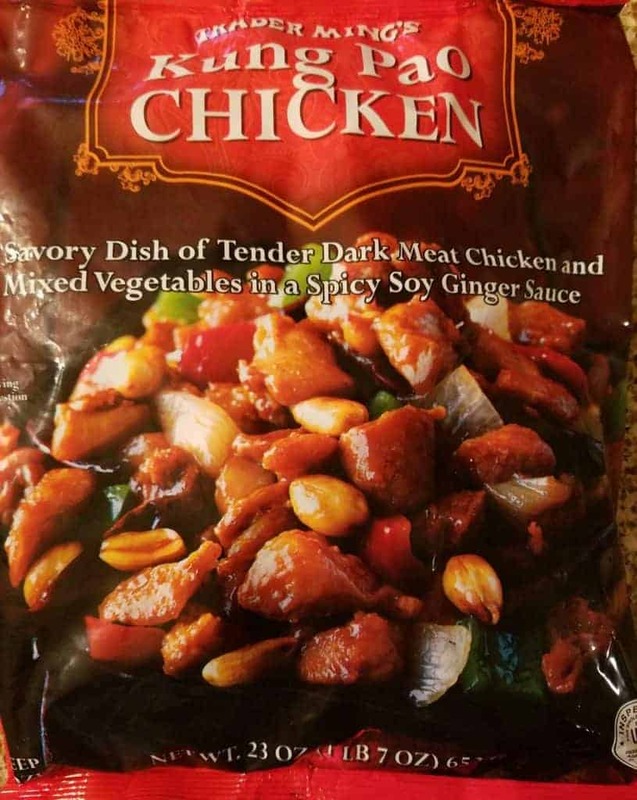 Even served cold on it was still very tender. Made in the USA. The cons: The mole marinade was just ok and was difficult to visually tell if it was cooked through. 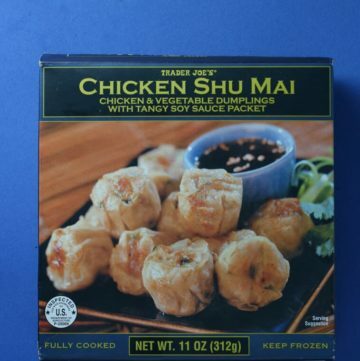 A meat thermometer is recommended. 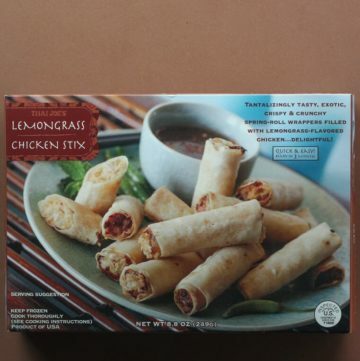 The pros: Tasty wrap, similar filling to a spring roll without the fried crispy wrapper. 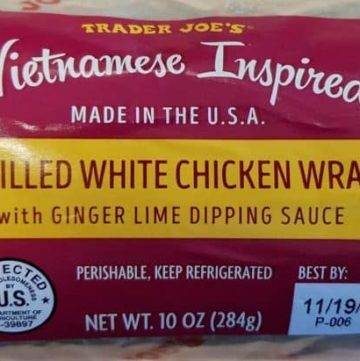 Trader Joe’s Vietnamese Inspired Grilled White Chicken Wrap has fewer calories than most wraps found in the refrigerated section. 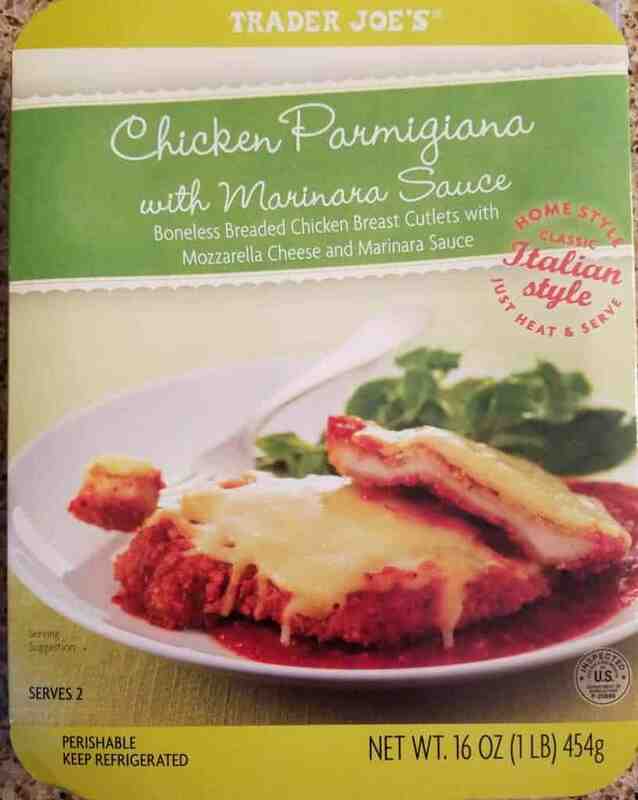 The cons: The dressing was very thin, watery, and there was too much . 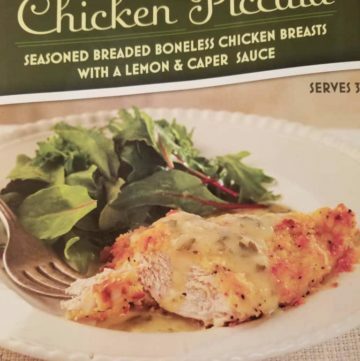 This would have been better with a thicker, smaller package of a thicker dressing. 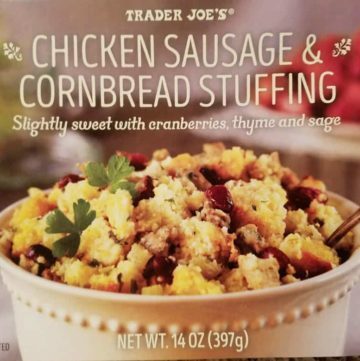 The pros: Trader Joe’s Chicken Sausage and Cornbread Stuffing is an herby and flavorful stuffing that will remind you of something more homemade. 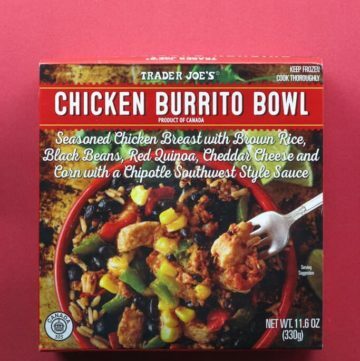 Was ready in about 3 minutes from the microwave. 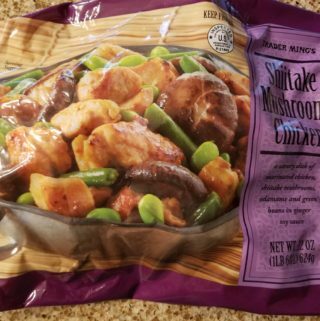 The cons: Could have had more chicken sausage, if you’ve lived off of Stove Top stuffing mix your whole life, the texture might throw you on this one. The cranberries in the stuffing are going to be a love/hate type of taste. 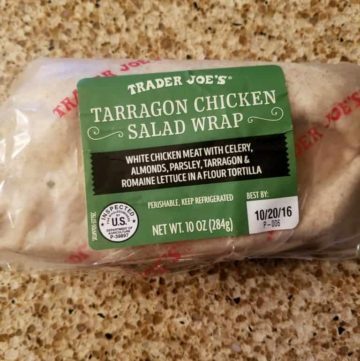 The pros: Trader Joe’s Tarragon Chicken Salad Wrap is a quick grab and go in the refrigerated section. 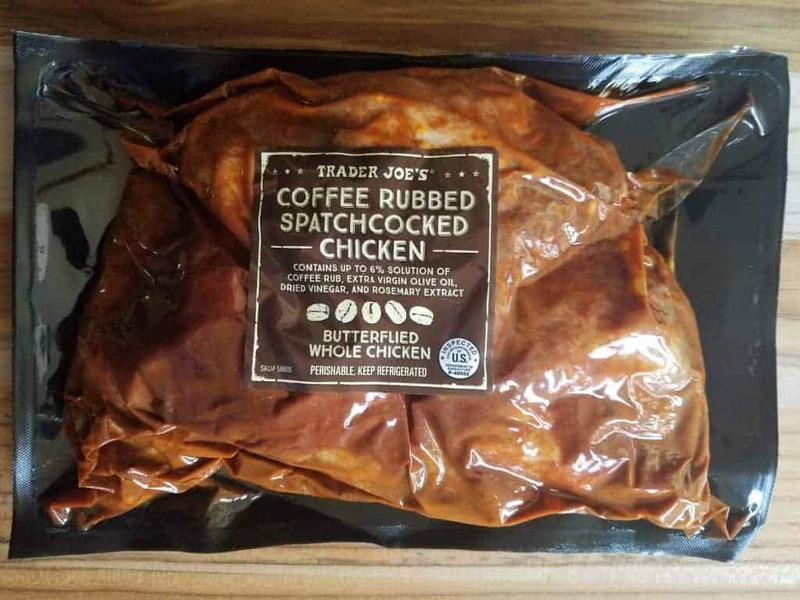 The cons: As good as Trader Joe’s freezer section is, the refrigerated section does not hold up as well, which is both confusing and disappointing. 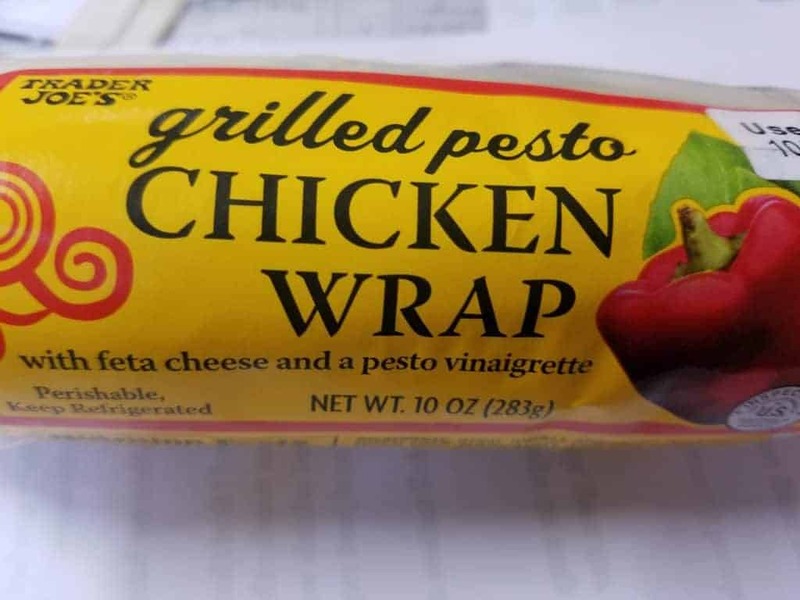 This was not even a really good chicken salad to be honest. I had much higher expectations. The garbage can ended up eating mine.